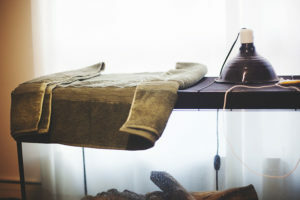 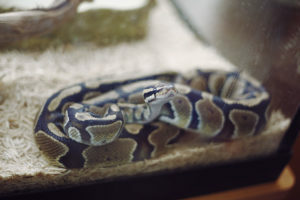 Articles related to ball python shedding. 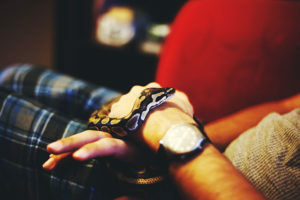 Articles fall under the general category of ball python pet care. 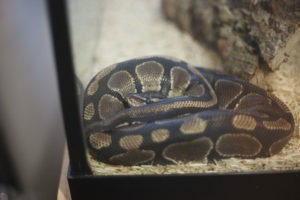 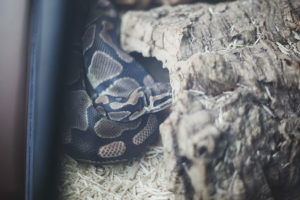 Topics covered include: the length of time it takes for a ball python to shed, how frequently they will shed, what the ball python shedding process is like, as well as signs to look for that reveal a ball python will be going into shed soon. 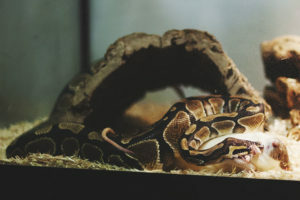 Articles also contain many pictures of ball pythons in pre-shed and during shed.